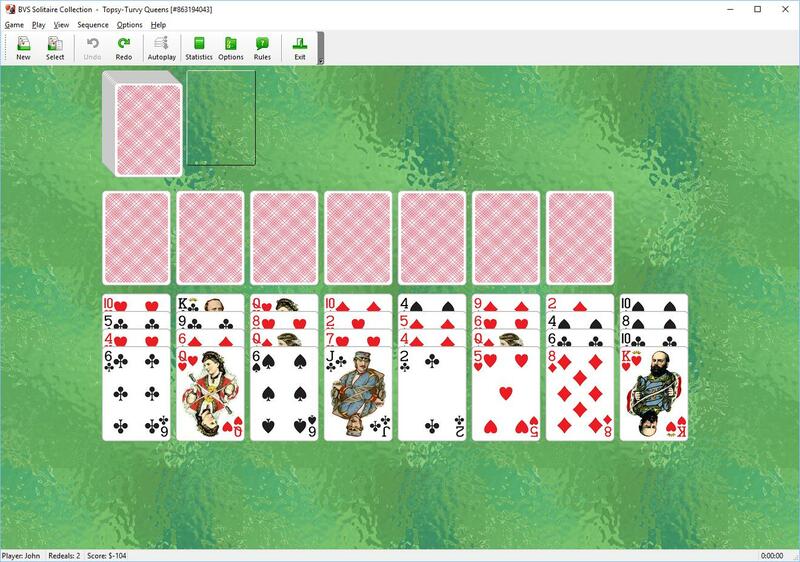 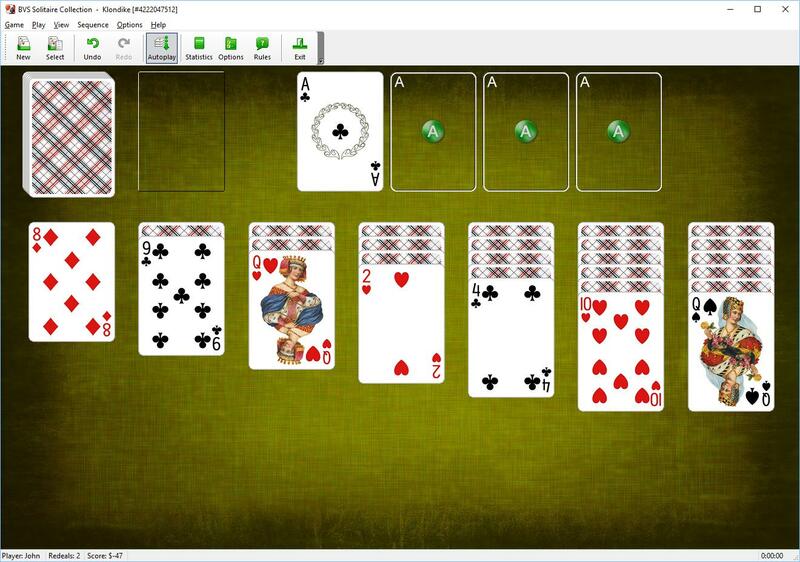 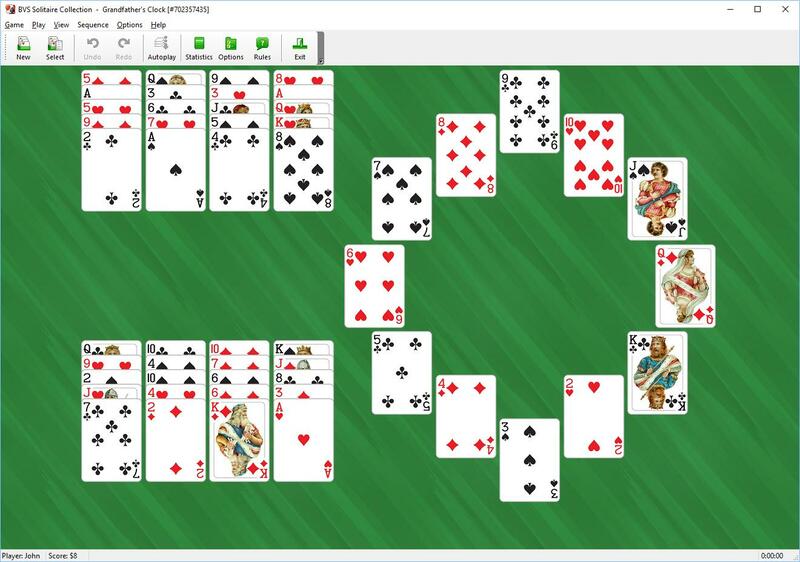 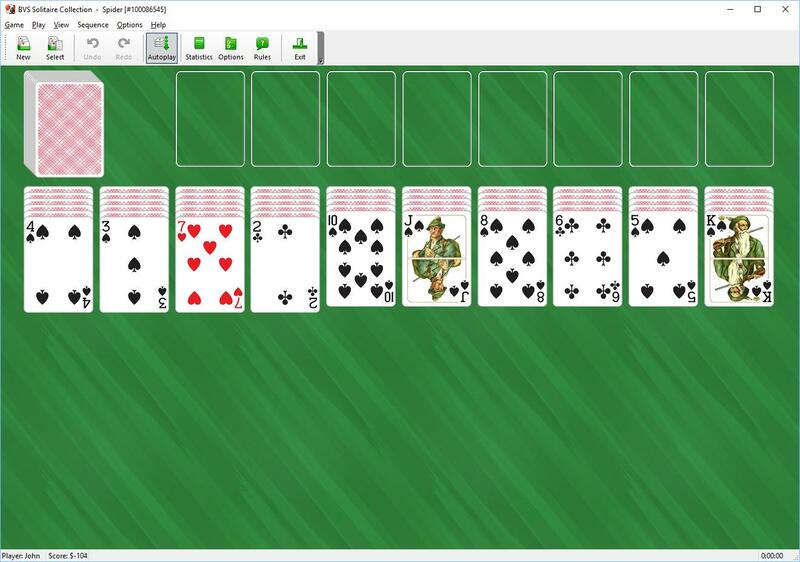 You can play the largest collection of original solitaire games not found elsewhere. 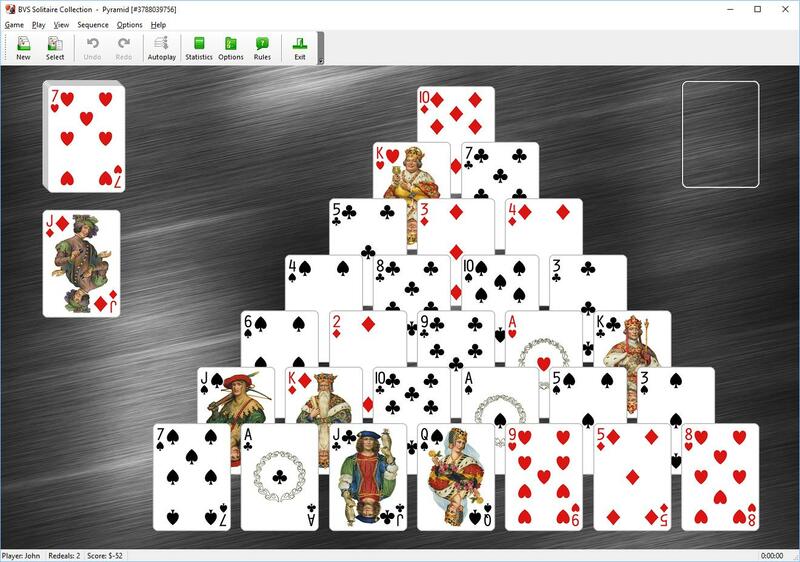 Play extremely popular Topsy-turvy Queens, King's Secrets, Napoleon Leaves Moscow and Twelve Sleeping Maids. 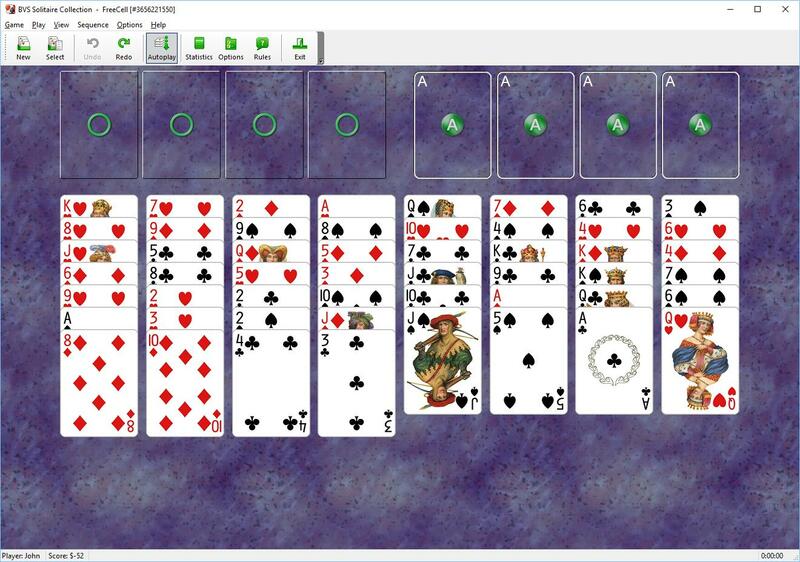 Black Widow, Bob's Scorpion, Curds and Whey, Double Scorpion, Gigantic Spider, Mrs Mop, Open Scorpion, Open Spider, Scorpion Solitaire, Simple Simon, Spider Solitaire, Spider Solitaire One Suit, Spider Solitaire Two Suit, Spiderette, Spiderwort, Tarantula, Three Blind Mice, Wasp, Will o' the Wisp.